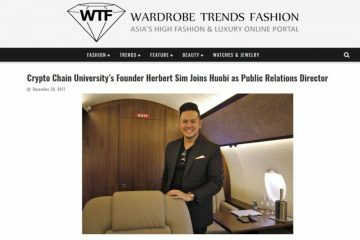 Since my role of Global Operations Director at the World’s Leading Blockchain Asset Exchange, Huobi Global, in December 2017, I have published articles such as: “Luxury on the Blockchain: A Game Changer?” and “Crypto-Luxury in the Digital Age“. 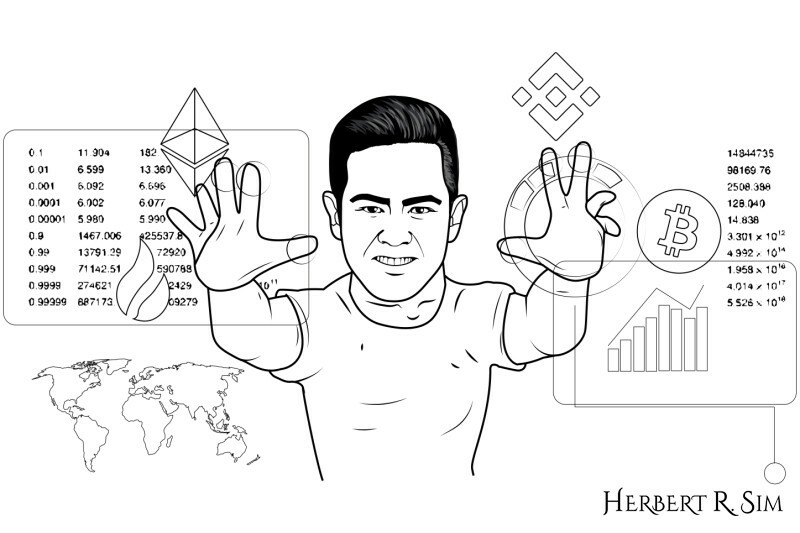 Also, since the new appointment, I have also started working on this digital illustration, which showcases future technology – Crypto and Blockchain, of which are set to revolutionize across industries across the world. 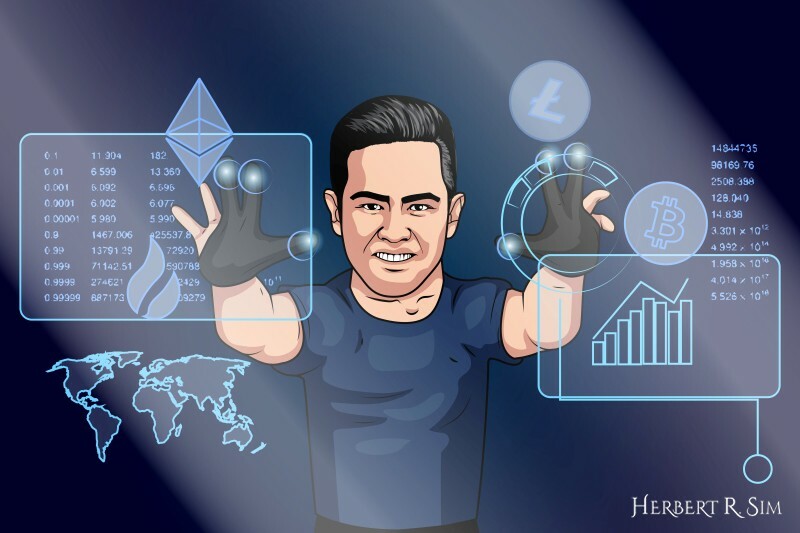 Featured on this illustration are logos of the current 3 major cryptocurrencies – Bitcoin, Ethereum and Litecoin; and of course, not forgetting Huobi Global. 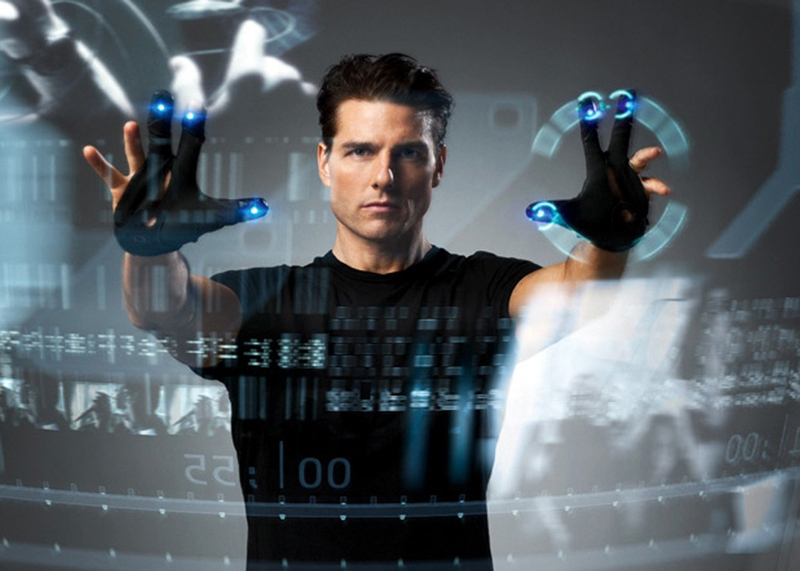 Geeks like me, will know where this illustration was referenced or conceptualized from – Minority Report (2002), here is the screen still via deezen. This industry of Cryptocurrency and Blockchain excites me, since while I was pursuing my Bachelor Studies at Oklahoma City University. I remembered coming across Bitcoin during my random readings, and was very intrigued by the idea. 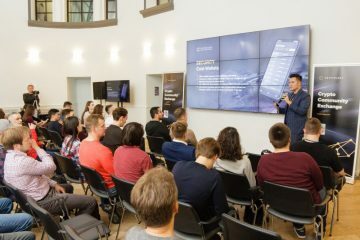 At that point of time, there was no one academic institution dedicated to compilation of industry research papers and whitepapers, and thus I founded Crypto Chain University, back in 2010.